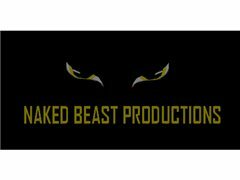 Naked Beast Productions are currently undertaking projects for the new year, we are in search for reliable and talented DoP's, Sound designers, Boom operators, Ac's. We have recently filmed a TV pilot that we will be pitching to networks in the near future. We are looking for real enthusiasts to grow as our business grows.